Your new product can't fail, finding the right partner is critical. 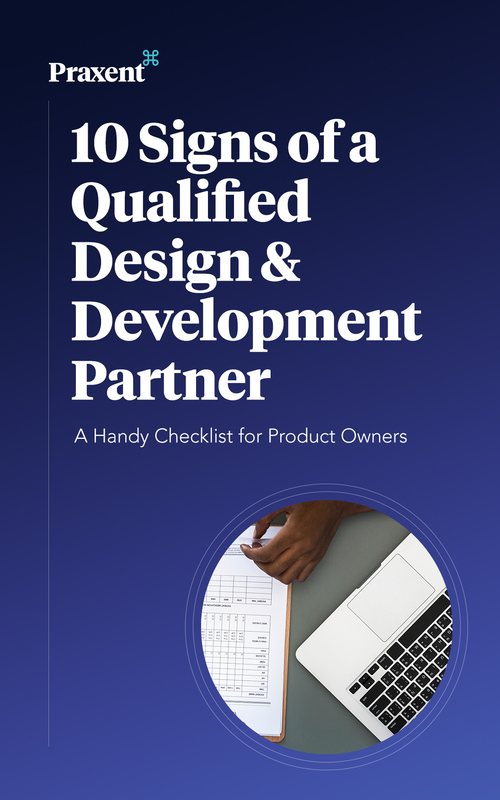 Download this free eBook to get a handy checklist to evaluate design & development firms! You dream it and they build it, right? Reality Check: New Product Development is a Risky Business without the Right Safety Nets. Almost1/2 of new product development projects end in failure, so it’s critical to think through the size of your investment, what qualifies as a worthwhile return and who you can trust to get you through to the other side. Learn how you can reduce project risk by selecting the most qualified design and development partner to help bring your new product ideas to life!